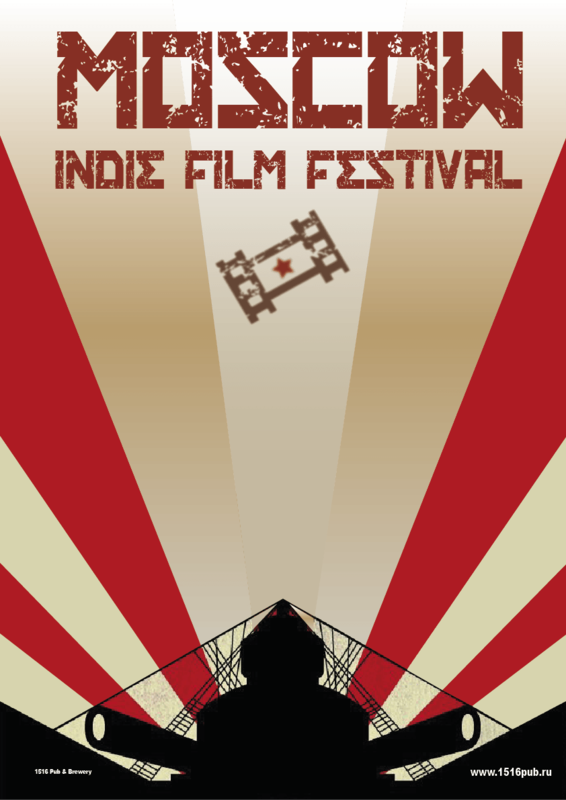 Moscow Indie Film Festival is easily one of the most filmmaker friendly independent film festivals screenings in a major entertainment city anywhere in the world. We know how painstakingly difficult it is to make a movie. 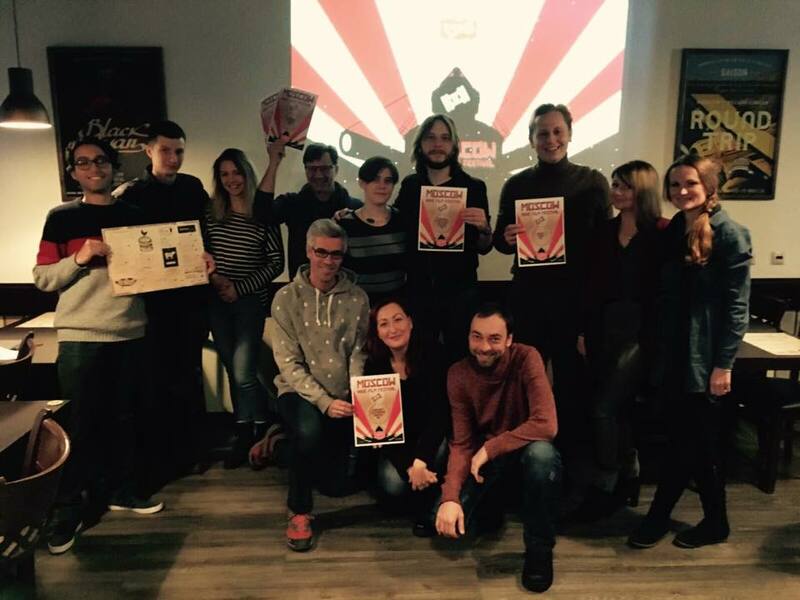 Moscow Indie Film Festival is about helping independent filmmakers gain the credibility and promotion they justly deserve. We are here to show your talent to the world. The festival aims to bring to Moscow several films from all around the world, but very few times (sometimes never) screened in our great city.